Environmentalists have put out a new ad campaign attacking President-elect Donald Trump’s pick to head the Environmental Protection Agency (EPA) for “encouraging debate” among scientists about the “degree and extent” of global warming. 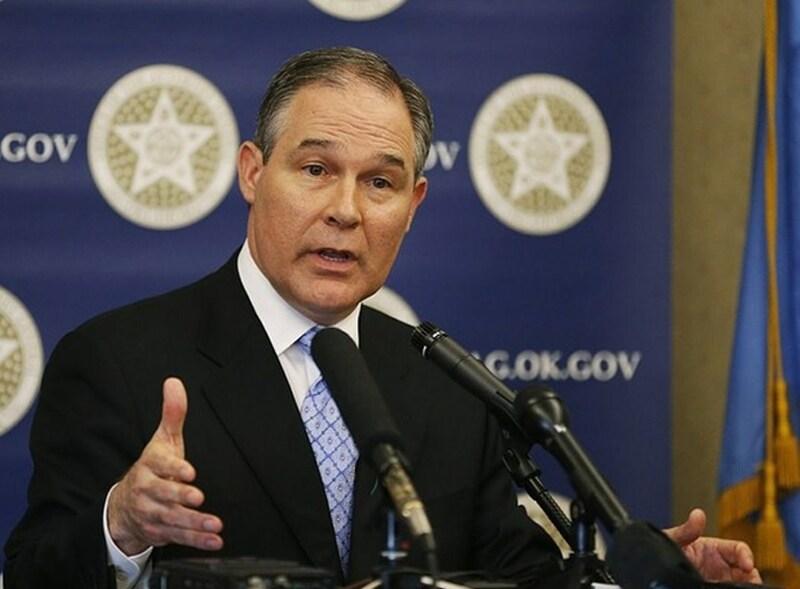 “He believes debate should be encouraged about the truth of climate science,” says a recent ad attacking Oklahoma Attorney General Scott Pruitt funded by the political arm of the Environmental Defense Fund (EDF). 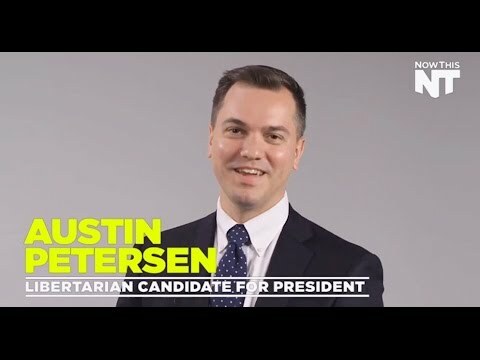 The ad is referring to a March 2016 National Review article Pruitt co-authored with Alabama Attorney General Luther Strange, arguing against an effort by Democratic states attorneys general investigating Exxon and right-wing think tanks and scientists accused of trying to cover up global warming science. “Scientists continue to disagree about the degree and extent of global warming and its connection to the actions of mankind. 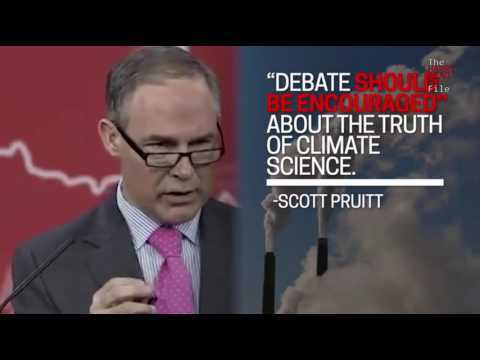 That debate should be encouraged — in classrooms, public forums, and the halls of Congress,” Pruitt and Strange wrote. “It should not be silenced with threats of prosecution. Dissent is not a crime,” the two AGs wrote. Apparently, encouraging scientific debate is not something environmentalists want when it comes to climate science. EDF says they’ve never opposed a candidate for EPA, but says Pruitt is “so dangerous” they felt compelled to publicly oppose him. EDF isn’t alone in this effort. Clean Air Moms Action recently launched a massive ad campaign opposed Pruitt’s nomination to head EPA, specifically focusing on his opposition to the agency’s $10 billion mercury regulation. The Senate will hold Pruitt’s confirmation hearing Wednesday, and he’s expected to get a positive vote from the Committee on Environment and Public Works — but not without resistance from Democrats. Democrats have labeled Pruitt a “climate denier” who will do the bidding of “Big Oil,” and some are plotting to, at the very least, make a public spectacle out of his confirmation hearings. “The EPA is in charge of clean air for America. We must not have a professional climate denier in charge. This is an emergency,” Hawaii Democratic Sen. Brian Schatz recently tweeted.